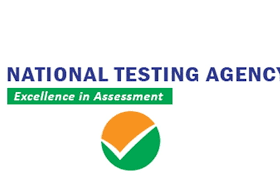 JEE Main 2019: The National Testing Agency (NTA) has released the allotment of exam dates and shift for JEE Mains 2019. 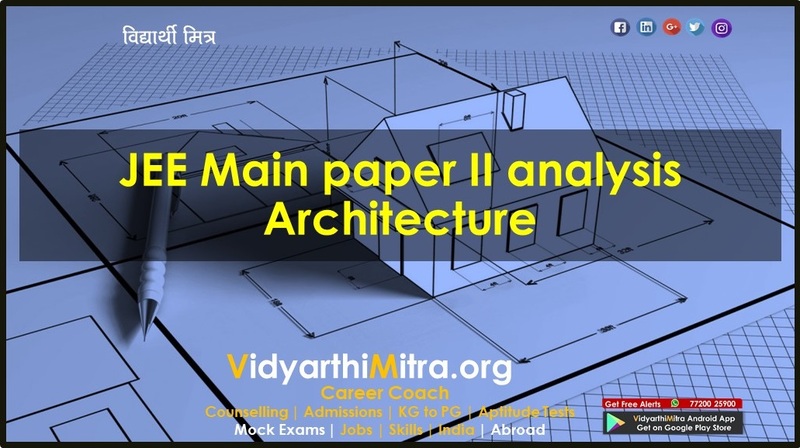 As per the official notification, the paper 2 of JEE Main will be held on January 8, 2019. 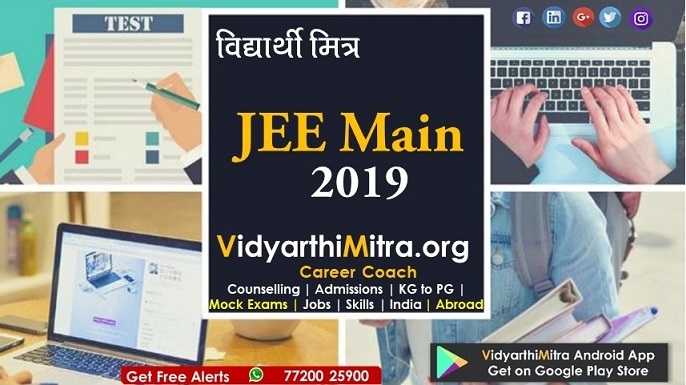 The candidates who will appear for the JEE Main examination can check the details through the official website, nta.ac.in. The first phase examination will be conducted from January 6 to 20, 2019 and the admit card is available to download from December 17, 2018. In another significant change, these exams will be held over many days and students will have the option to choose a date. 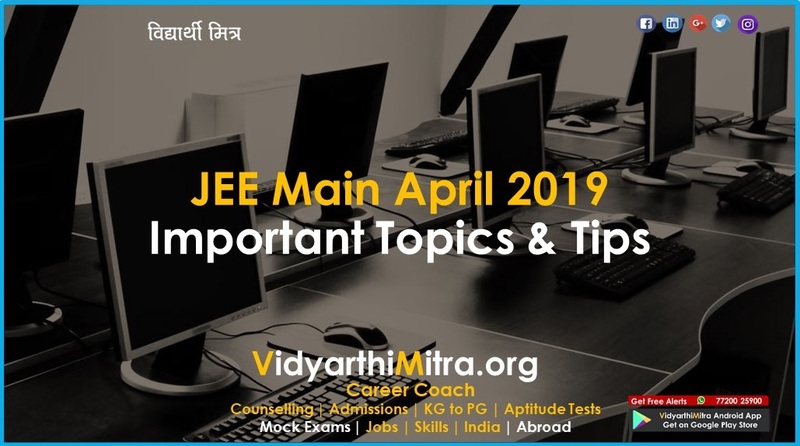 Moreover, if a student appears for the JEE (Main) and NEET twice, the best of his/ her two scores will be taken into account. Declaration of results: January 31, 2019. 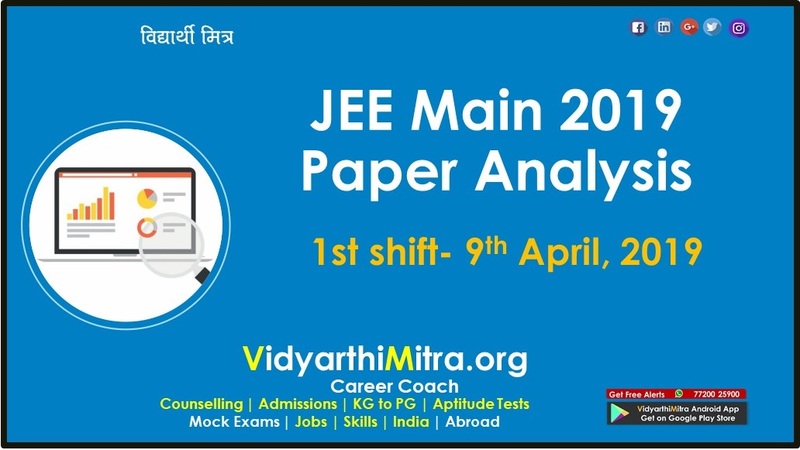 Clearing the JEE mains and advanced papers will make candidates eligible for admission to Bachelor of Technology (B. 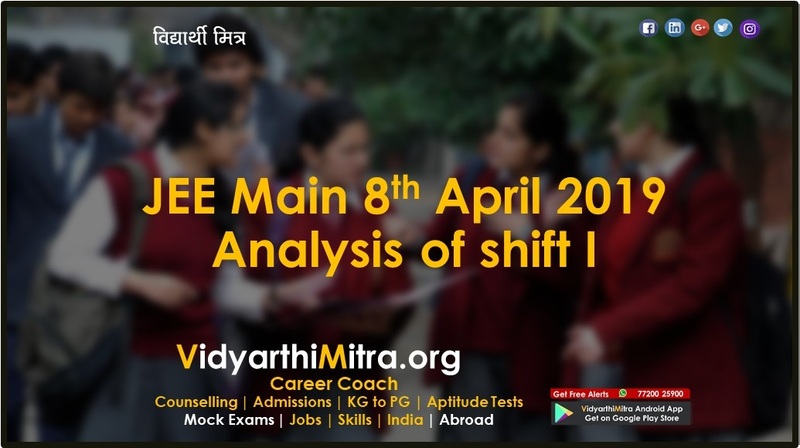 Tech), Bachelor of Engineering (BE) and Bachelor of Architecture (B. Arch) courses at Indian Institutes of Technology (IIT), National Institutes of Technology (NITs) and Indian Institutes of Information Technology (IIITs) across India.